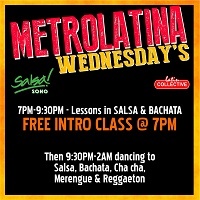 DRINKS OFFER FOR LONDON SALSA DANCERS! 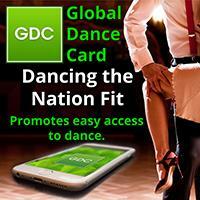 Salsa Lee is a leading UK/international expert on salsa music and dance. She is the co-author of "Find the Rhythm!" 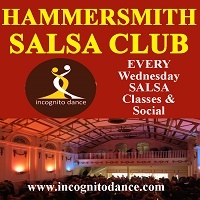 - The Dancers' Guide to Feeling Salsa Music", written in collaboration with Alex Wilson, the UK's No1 salsa bandleader/Latin jazz pianist. 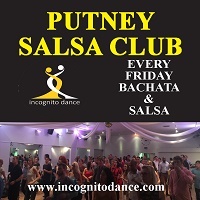 Salsa Lee is a pioneer of UKA Dance Salsa & Rueda de Casino Medals, taking dancers through a progressive, fast-track salsa teaching methodology in classes and events. 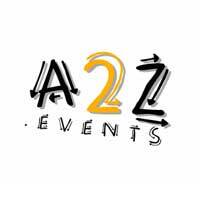 Salsa Lee offers salsa experiences as ice breakers at weddings, social occasions, corporate parties, team building events and more. 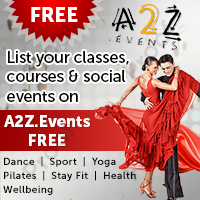 Salsa Lee teaches 1 2 1's, suitable for all levels from beginners to experienced instructors. A speciality is wedding dance choreography. Lee teaches a range of Find the Rhythm! 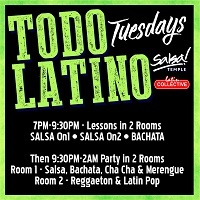 workshops, geared to taking dancers to the next level and get closer to the music on the dance floor, covering cha cha cha; rueda de casino; the make up of salsa songs; salsa instrument rhythms. Counting is illegal, feeling the music is imperative! Lee is passionate about salsa dance and music, teaching and performing for BBC4, Sadlers Wells, Harrogate International Festival, Greenwich Dance Agency, Aldeburgh Festival, Barbican, Canary Wharf Arts and Dance Festival, Afro-Cuban Dance Festival and more.